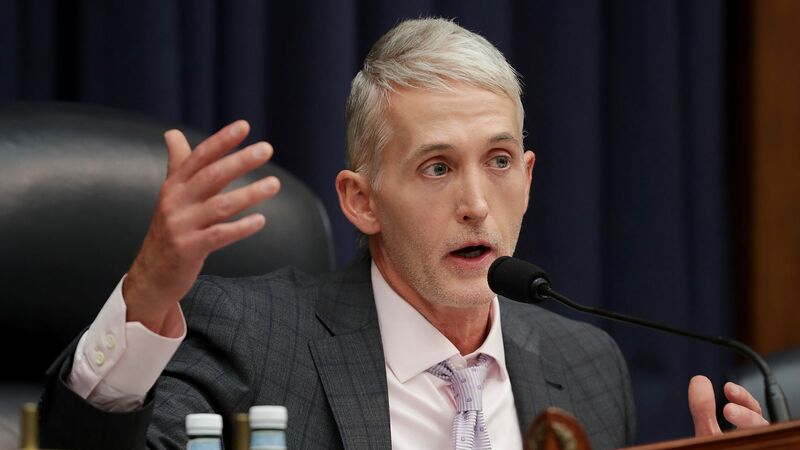 Rep. Trey Gowdy said on CBS' Face the Nation Sunday that former FBI director James Comey's congressional hearing should not be public, but instead videotaped, scrubbed of classified information and then released to the public. The big picture: Responding to a subpoena from House Republicans, Comey said Thursday that he would resist a "closed door" hearing because of their history of "selective leaking and distortion." Gowdy agreed that leaks are "counterproductive," but said "there is no fact-finder on the planet that tries to discover the truth in five-minute increments."